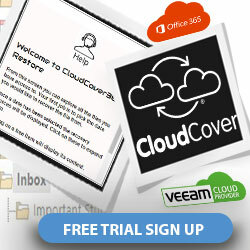 On the 17th and 18th of May the cloud experts will be showcasing their CloudCover Disaster Recovery solutions at Buy Yorkshire and giving away FREE recovery tools and advice. 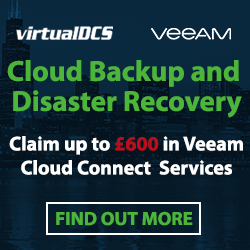 The team will be on stand 120 throughout the event, advising businesses on how to protect their data against both IT disasters and natural incidents, utilising innovative technology such as Veeam, VMware and Nimbox. Protecting your business information has never been more important, for companies of any size,” said Richard May, Managing Director of virtualDCS. “Unfortunately many businesses don’t realise how simple it is to protect and secure their data until it’s too late. We’re pleased to say that virtualDCS offers a range of solutions for businesses of all sectors and we’re going to be showcasing them at Buy Yorkshire. 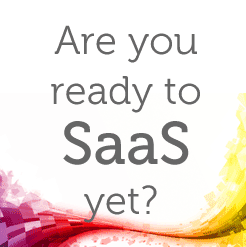 From single file backup to full data replication, we have a solution for everyone. 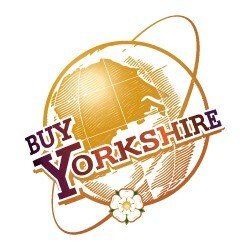 Buy Yorkshire is now in its 6th year and is the Biggest Business Conference and Exhibition in the UK, outside of London; bringing together thousands of executives and stakeholders from the business community to meet, network, share experience, learn, build relationships and ultimately trade. With a full programme of seminars, panels and workshops, Buy Yorkshire welcomes all sectors and is entirely free for delegates to attend. With an unrivalled speaker line-up featuring: Unilever, Sky, Cisco, LinkedIn, M&C Saatchi, Tesla, Pinterest and more, it’s the business event you can’t afford to miss out on.